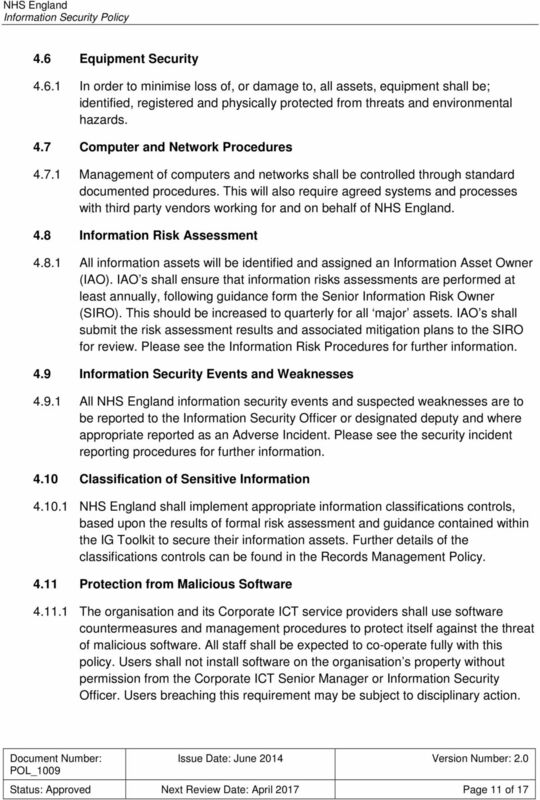 Download "Procedures. 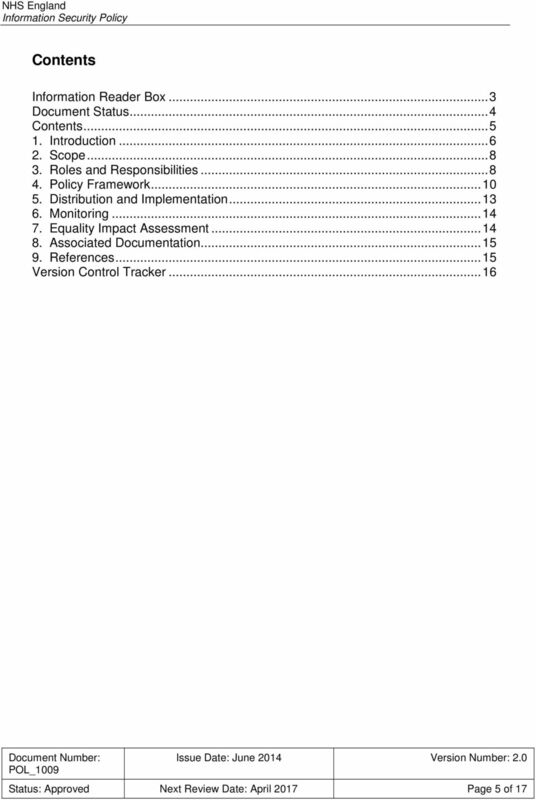 Issue Date: June 2014 Version Number: 2.0. 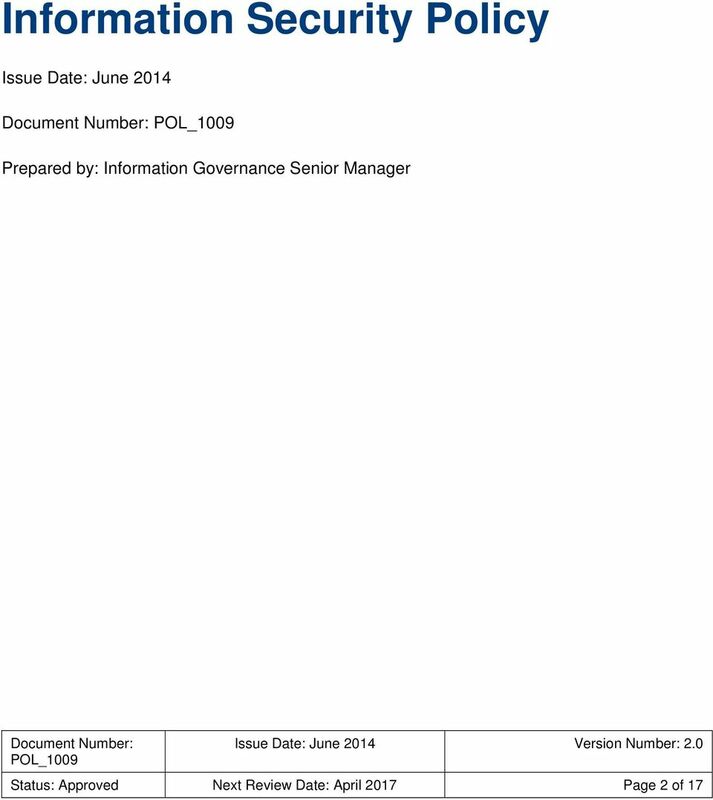 Document Number: POL_1009. 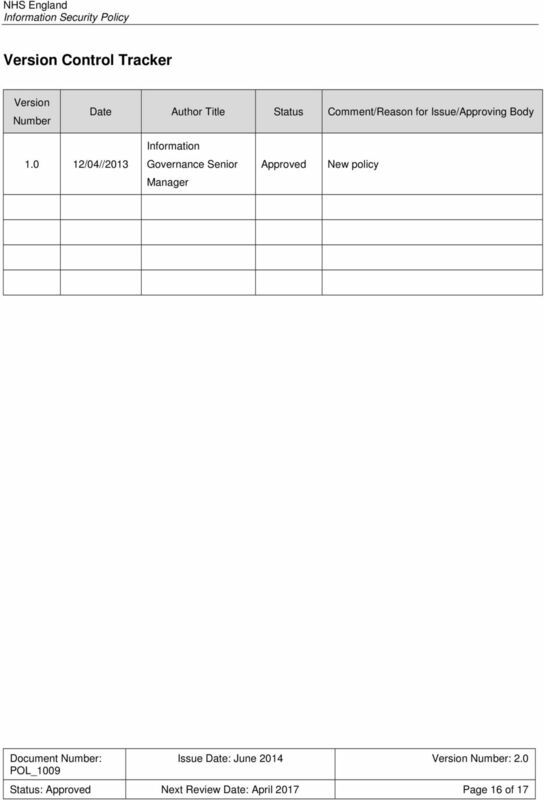 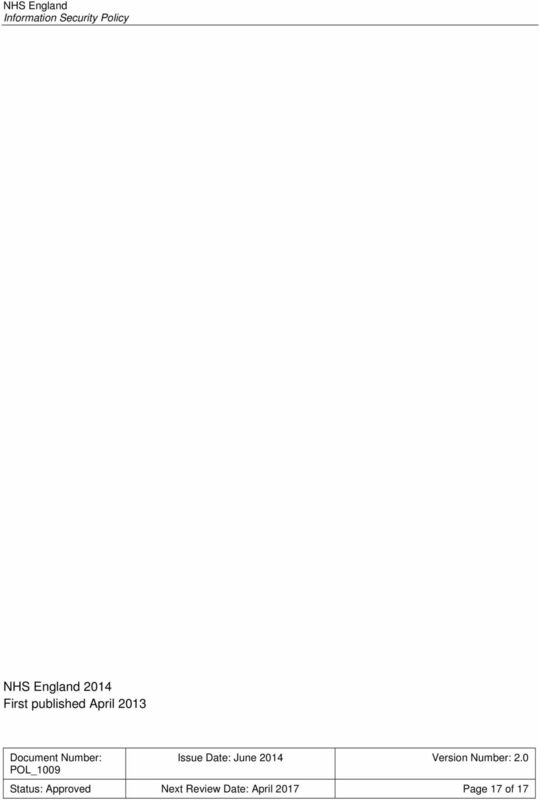 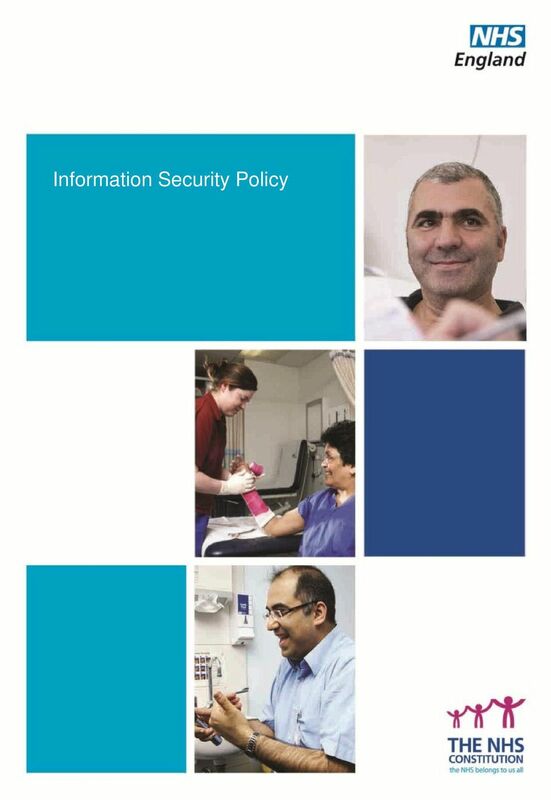 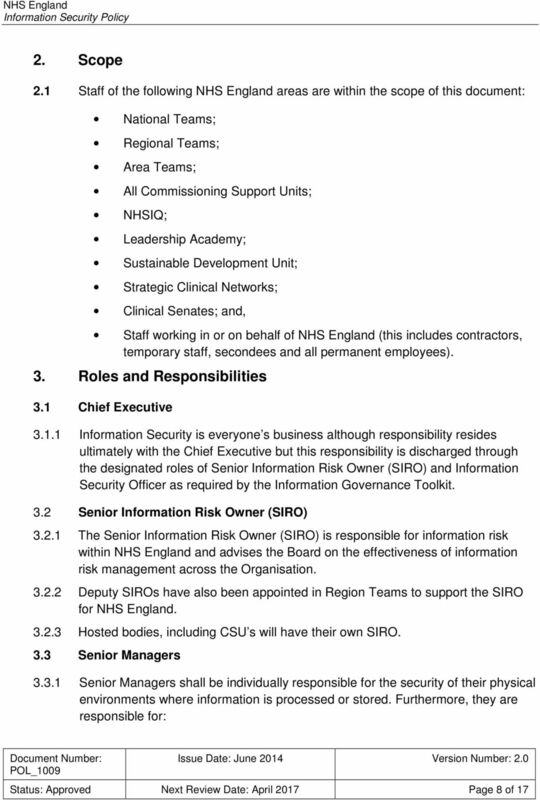 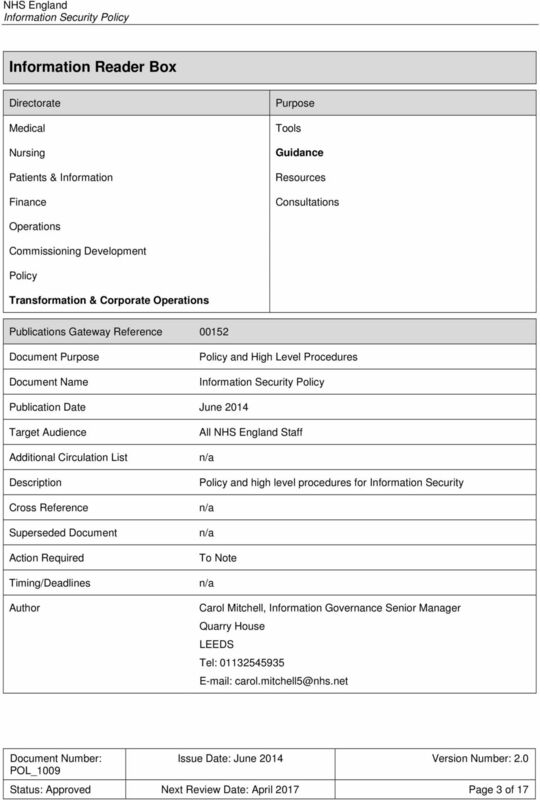 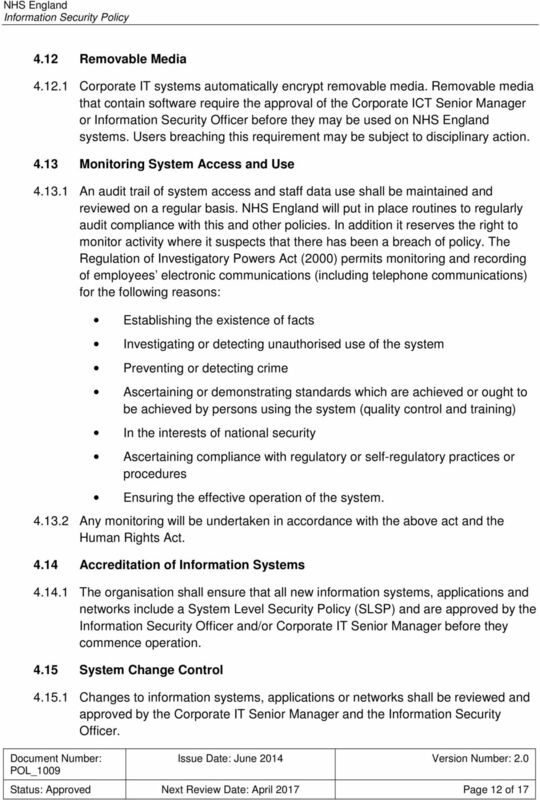 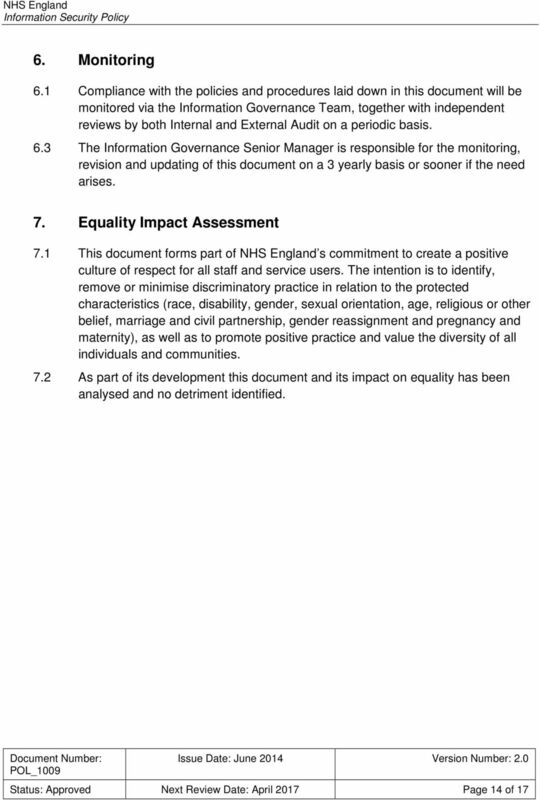 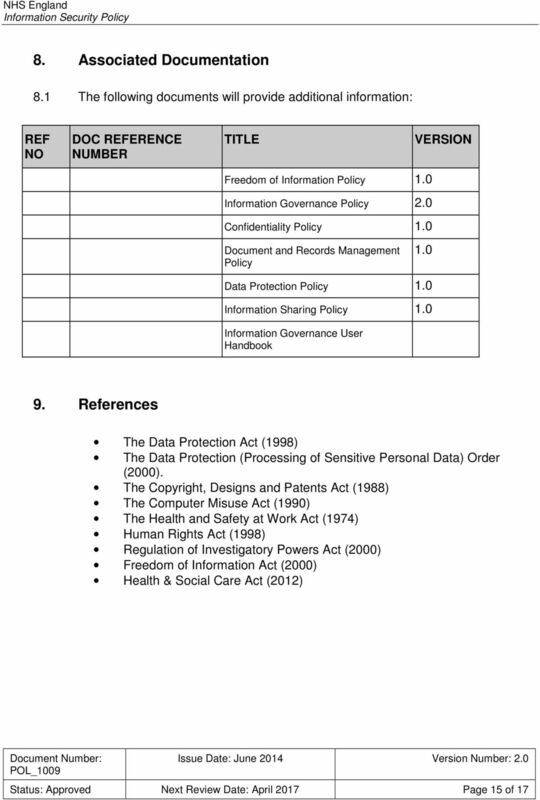 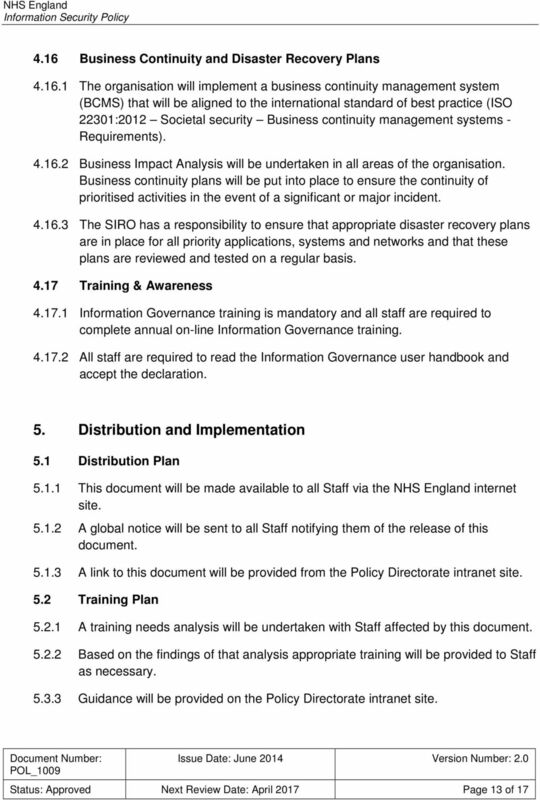 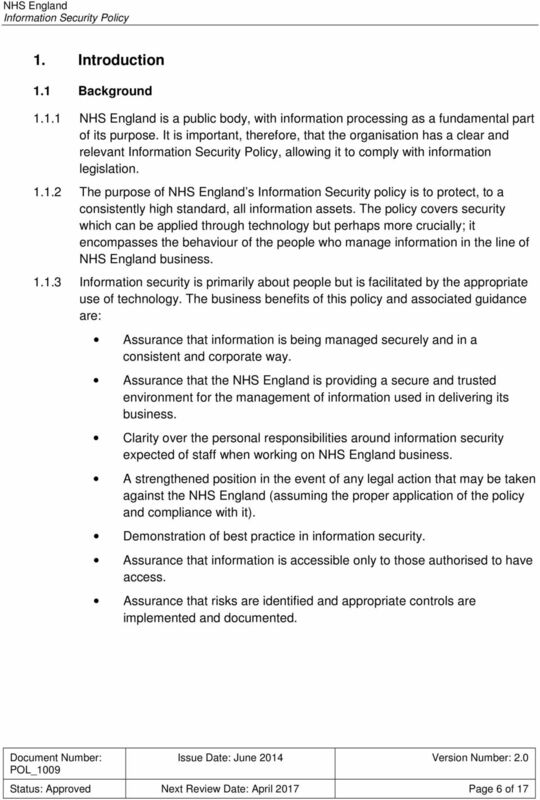 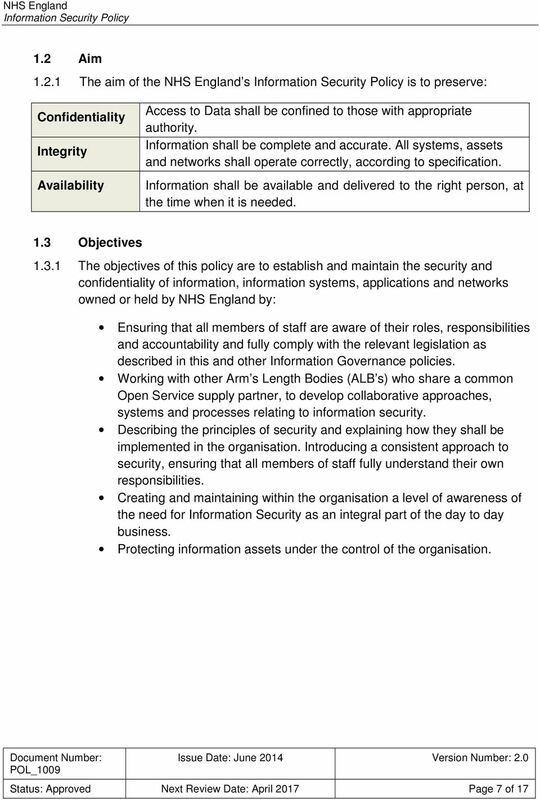 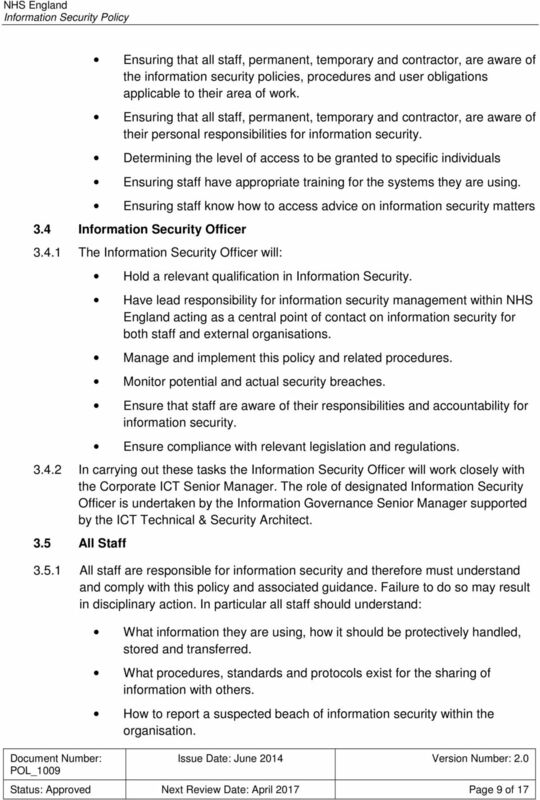 Status: Approved Next Review Date: April 2017 Page 1 of 17"
1 Intranet and Website Upload: Intranet Website Keywords: Electronic Document Library CCGs G Drive Location: Location in FOI Publication Scheme Information, Security, Information Governance, IG, Data Protection.